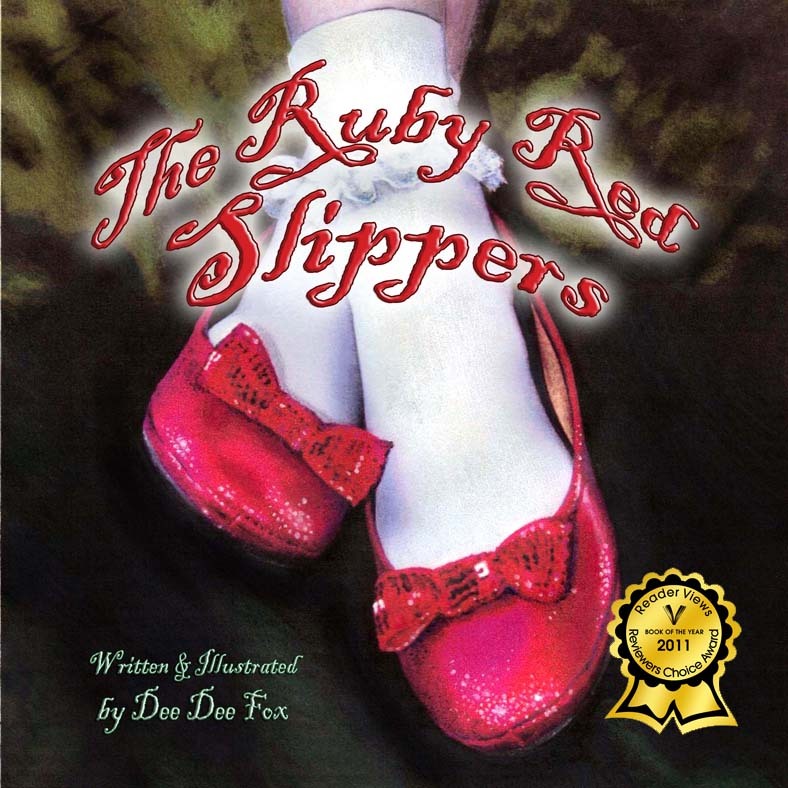 The Ruby Red Slippers is the delightfully believable and enchanting story of Mia, a little girl who learns the happiness of giving, and in the end, of receiving. She values old and new friends in the process. Lovely illustrations transport readers as they envision Mia and her Ruby Red Slippers and all the joy her magical shoes bring her. Little girls and their moms will surely find this a wonderful addition to their libraries. ~Barbara Floyd, Founder and Publisher of The Country Register, a chain of newspapers across Canada and the USA for specialty shops and events. The Ruby Red Slippers is one of the most beautiful books I have ever seen, and it contains one of the most delightful and meaningful stories I have ever read. It will be especially appreciated by girls because the main character is a girl with whom it is easy to empathize - ...this book would make an ideal Christmas gift for a young girl. I highly recommend this book.